Dhaka, 18 Feb, Abnews: The United Kingdom has withdrawn its ban on direct cargo flights from Dhaka to London with some observations. Civil Aviation and Tourism Minister AKM Shahjahan Kamalon Sunday confirmed the matter during a joint press conference at Civil Aviation Bboard at Hazrat Shahjalal International Airport here. On March 8, 2016, the British government had slapped the ban on direct cargo flights from Dhaka to London after Biman failed to pass the safety and security tests. 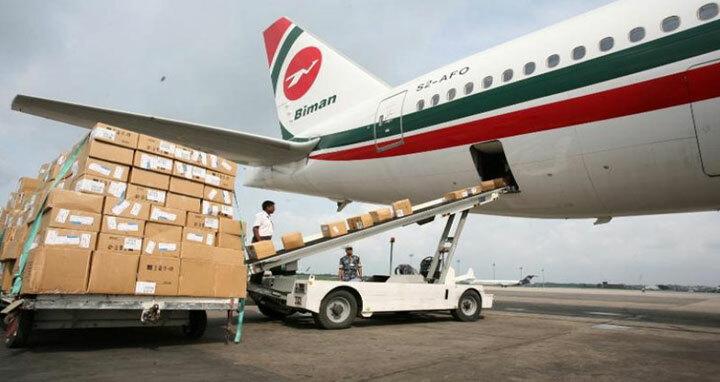 Biman's cargo business shrank by 22.54 percent during the last fiscal year following the ban on direct freight flights from Dhaka to London, according to available data.